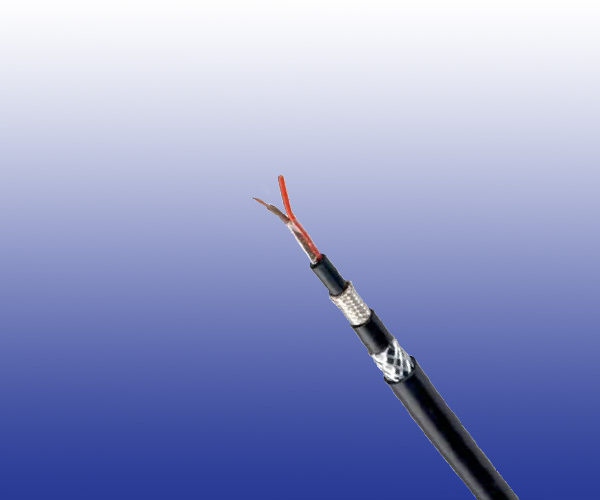 The cables are used in Eurobalise (ERTMS) speed control circuits. The cables are laid in trays alongside railway lines and connect an “Eurobalise” located between the rails to the Eurocoder (LEU) located in a control centre. Screen Two corrugated copper braid shields.